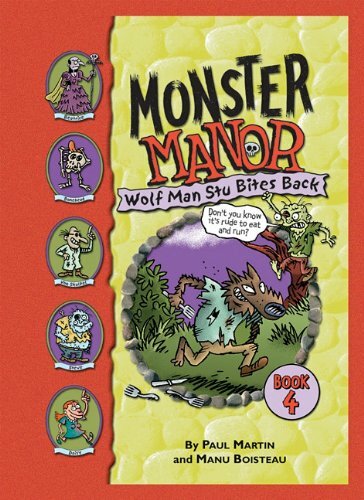 Wolf Man Stu Bites Back is for Ages 4-8. 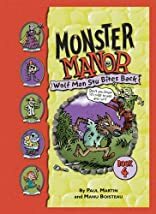 Wolf Man Stu Bites Back was written by Lisa Papademetriou, Manu Boisteau, and Paul Martin. Wolf Man Stu Bites Back was published by Spotlight Publications.